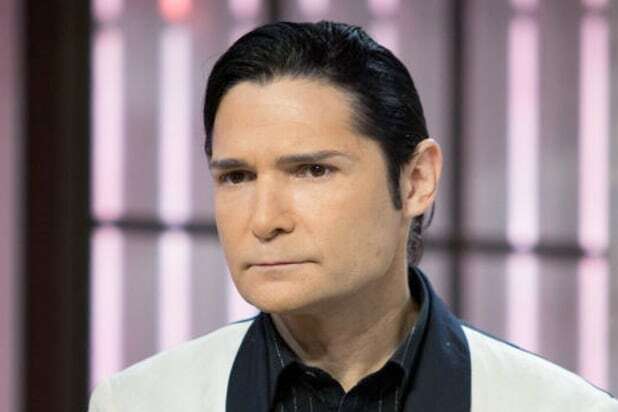 Audio recordings of Corey Feldman’s 1993 interview with the Santa Barbara County Sheriff’s Office have been unearthed, tapes in which the actor says he named his alleged abusers. Feldman has maintained that he named the men who sexually abused him as a young actor while officers were investigating Michael Jackson, a claim the sheriff’s office previously denied. On Wednesday they reversed course, saying in a statement that investigators uncovered additional evidence and files from 1993, including recordings of interviews with Feldman. Los Angeles police opened an investigation after Feldman brought his allegations to them last month. However, the case was soon closed because the statute of limitations had passed. It is unclear if the new recordings will change that outcome, but Feldman tweeted a challenge to the LAPD on Wednesday. 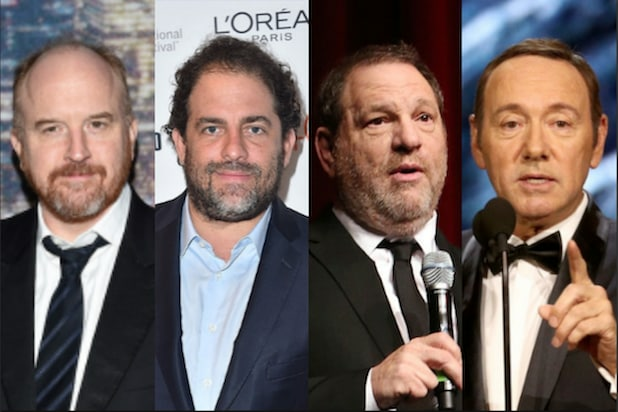 Feldman has long said that a Hollywood pedophilia ring victimized him and his friends when they were child actors in the ’80s. Recently, he named two of his alleged abusers in appearances on “The Dr. Oz Show” and has begun crowdfunding a $1 million film that he promised would expose others.